Logicbroker enables Shopify merchants to easily send and receive orders, tracking information, acknowledgments, and inventory via CSV, XML, EDI, the Logicbroker API, or a web-based supplier portal. With Logicbroker, Shopify merchants can easily sell virtual inventory and enjoy a seamless drop ship relationship with suppliers. 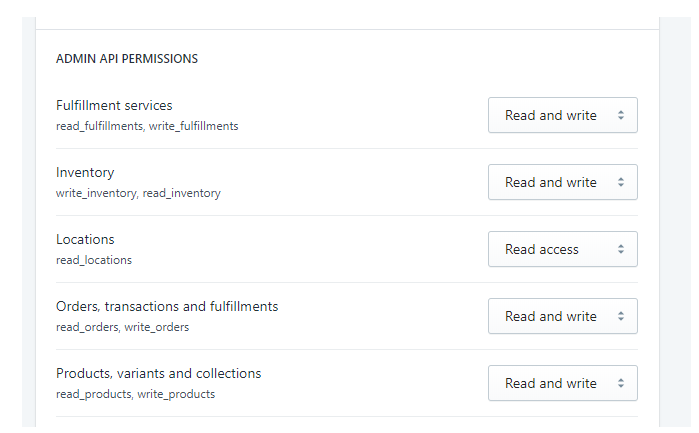 Below is how you would go about connecting your Shopify to Logicbroker. Create a new private app with these settings. 4. In the Logicbroker portal for the environment you are configuring select the client company and go to Settings -> API Authentication. 5. Copy either the primary or secondary key. If there is no key press "Regenerate". 6. 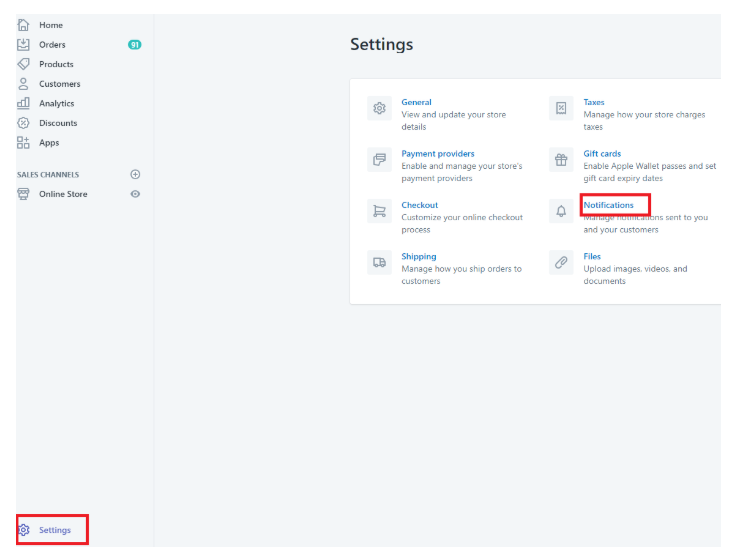 In Shopify, go to Settings -> Notifications. 7. 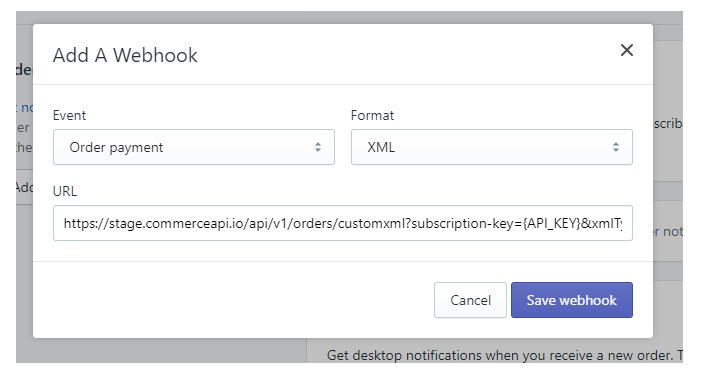 Scroll down to Webhooks and create a new webhook.